Once you've taken any sketching or watercolor pencil techniques workshop from Pam, you will be invited to participate in field trips to various locales. 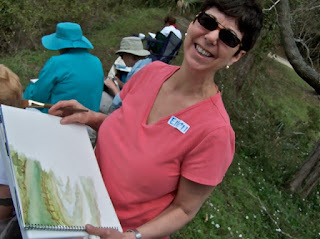 It's Pam's hope to encourage you to keep sketching and enjoying nature. 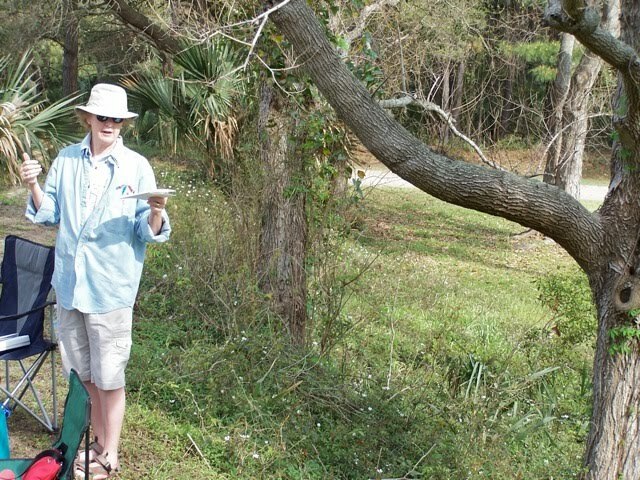 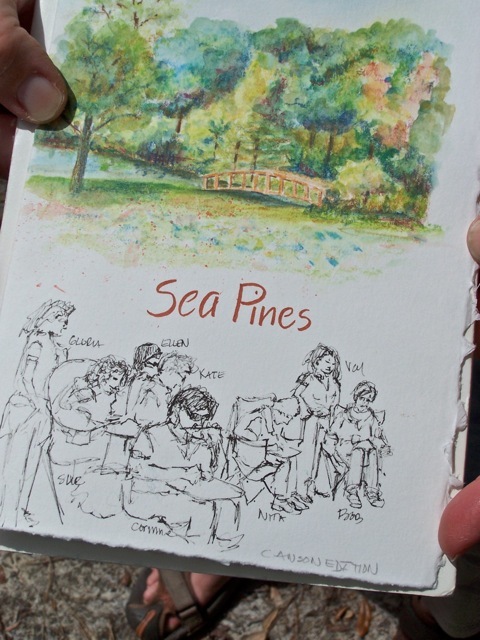 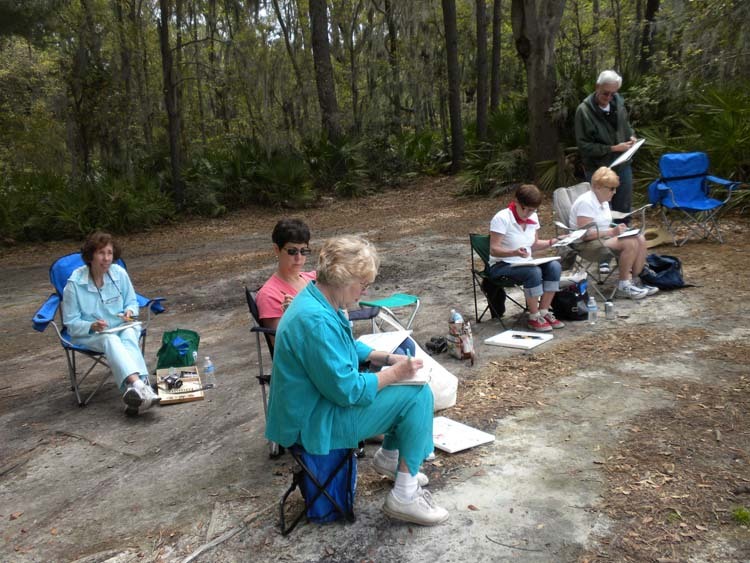 Pam demonstrates techniques and guides you throughout your own plein air artistic creation. 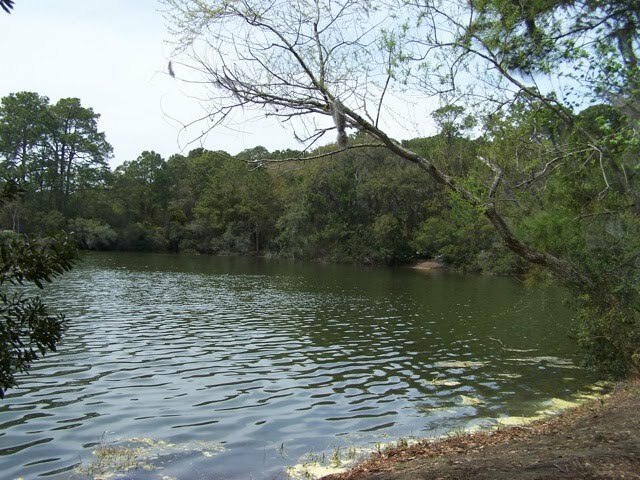 Here are images from Spring 2010 trips.